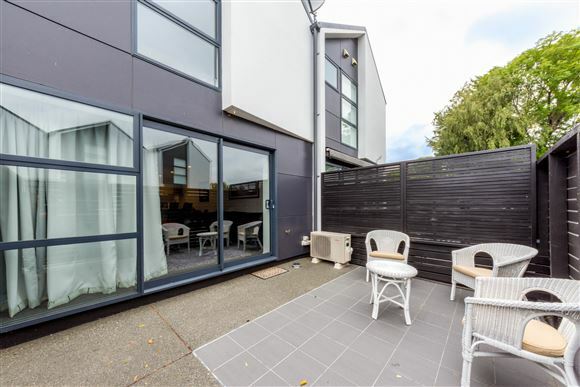 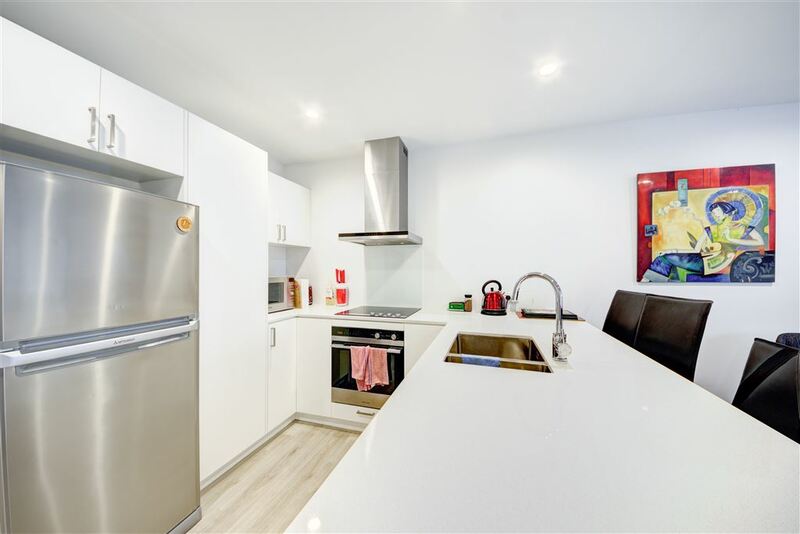 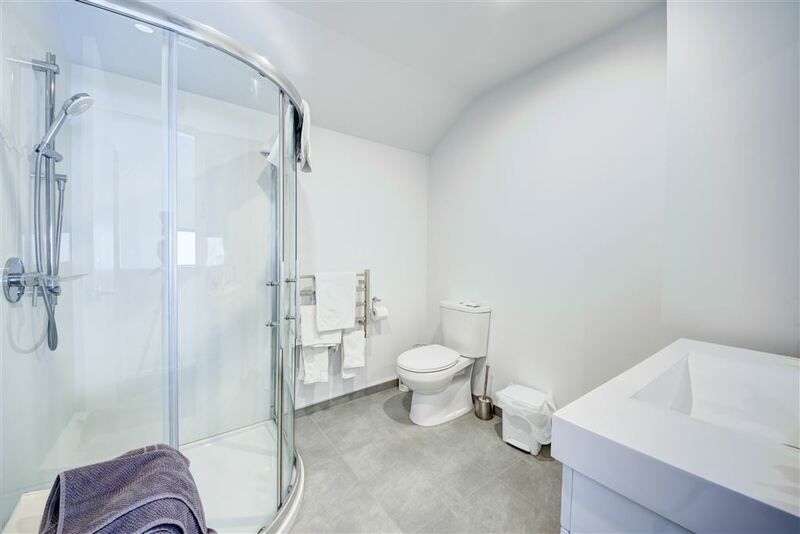 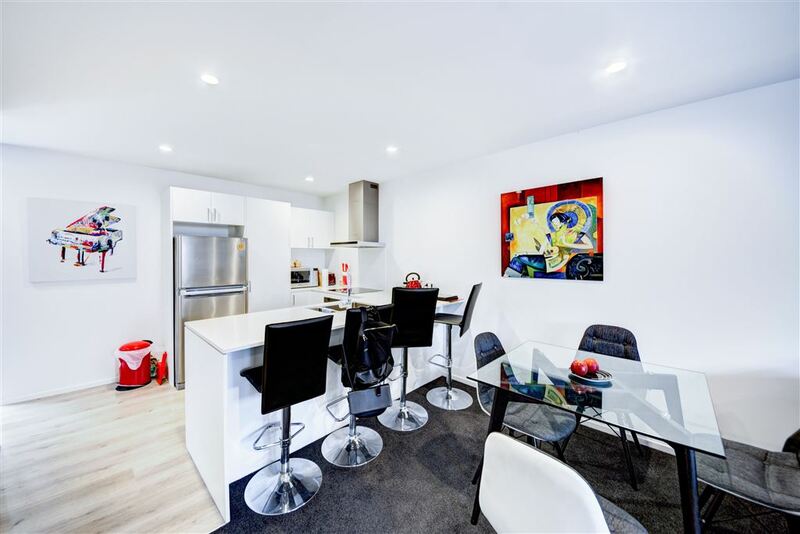 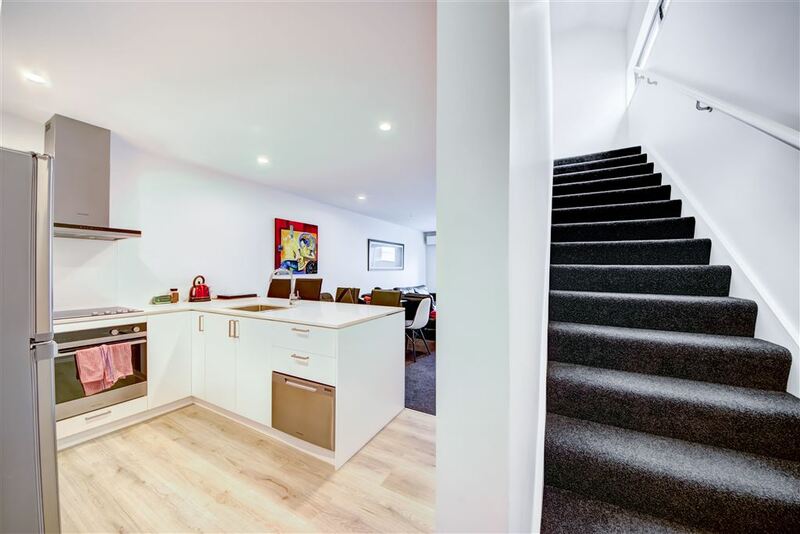 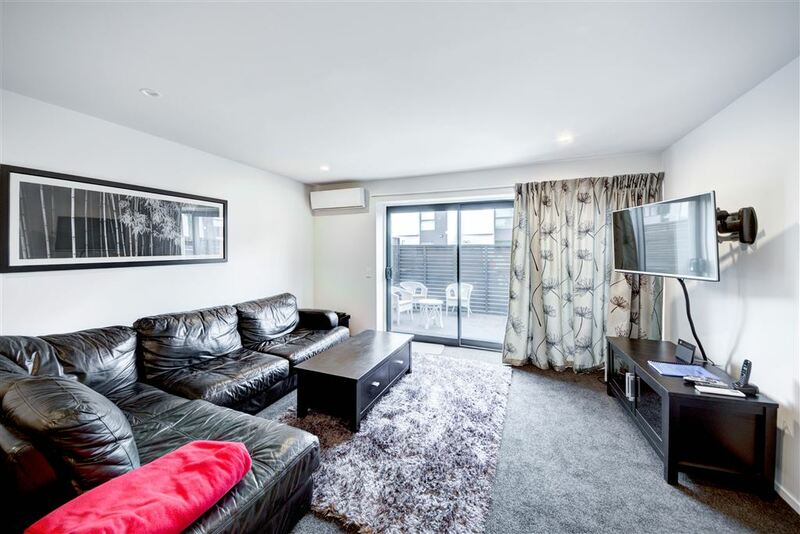 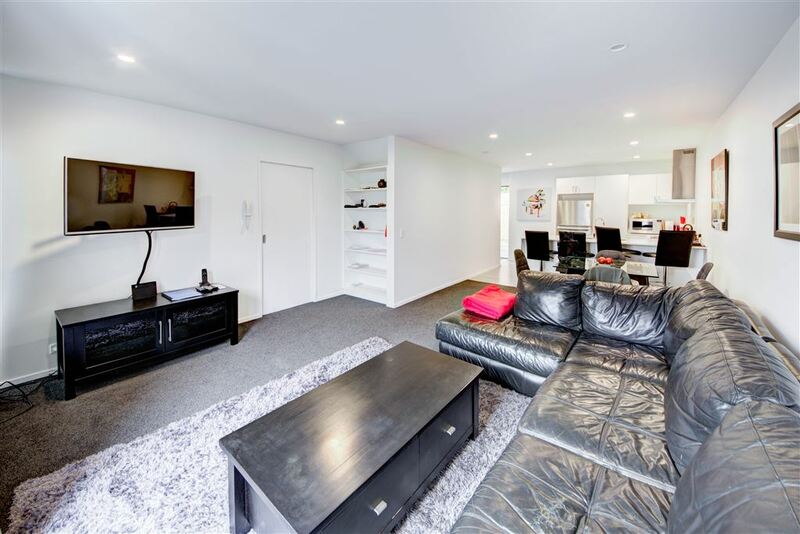 Kilmore Mews - Ultra-modern townhouse, built to high specifications, offering 2 bedrooms with 2 bathrooms, open plan kitchen / dining / living area which opens out to the private courtyard area, convenient, internal access garaging. Centrally situated within the 4 avenues, in a gated complex, this is city living at it's best. 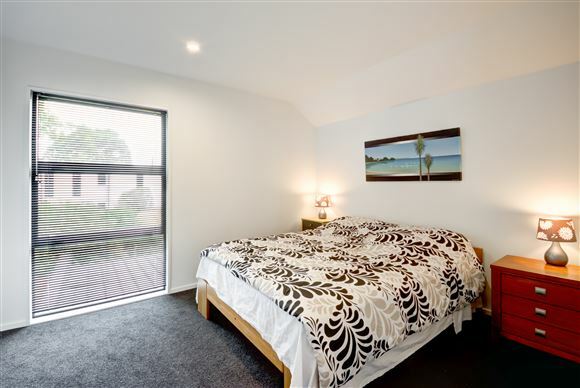 It has just been rented, furnished, at $700 per week until 10th October 2017. 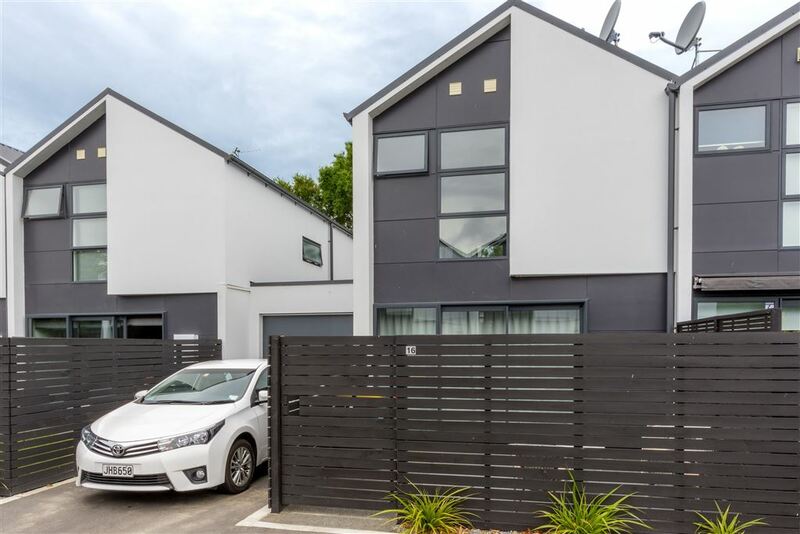 If you are looking for a modern, low maintenance property to add to your rental portfolio, this is sure to suit (Body Corporate). 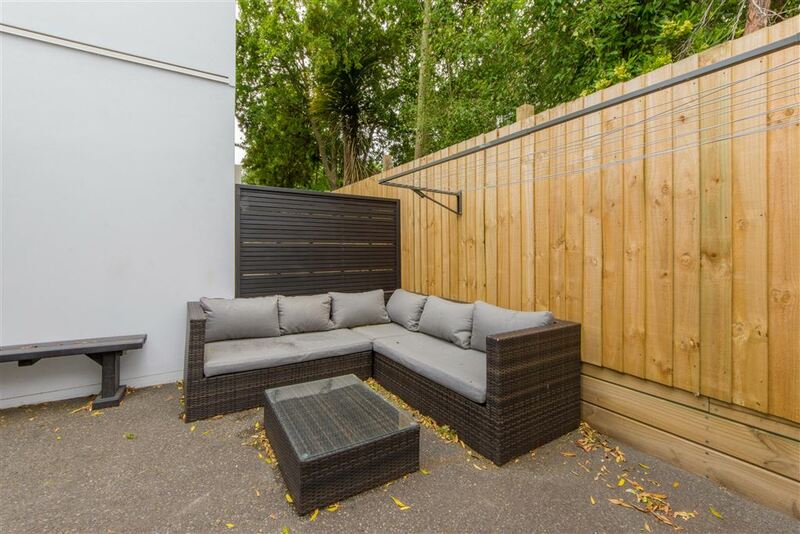 The price includes an extensive list of chattels and furnishings, please contact me for further information. 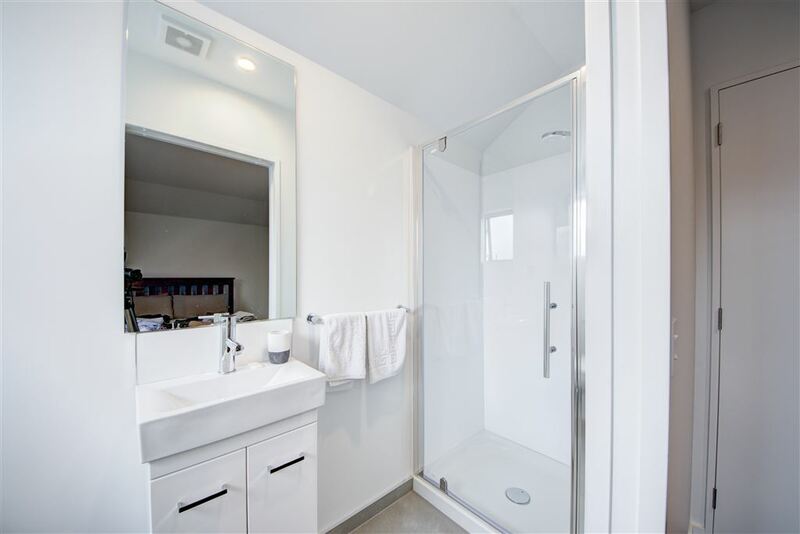 Chattels remaining: Blinds, Drapes, Fixed floor coverings, Light fittings, Heated Towel Rail, Dishdrawer, Separate Cooktop, Separate Oven, Rangehood, Heat Pump, Bathroom Heater, Extractor Fans in Bathrooms, Underfloor Heating in Bathrooms.